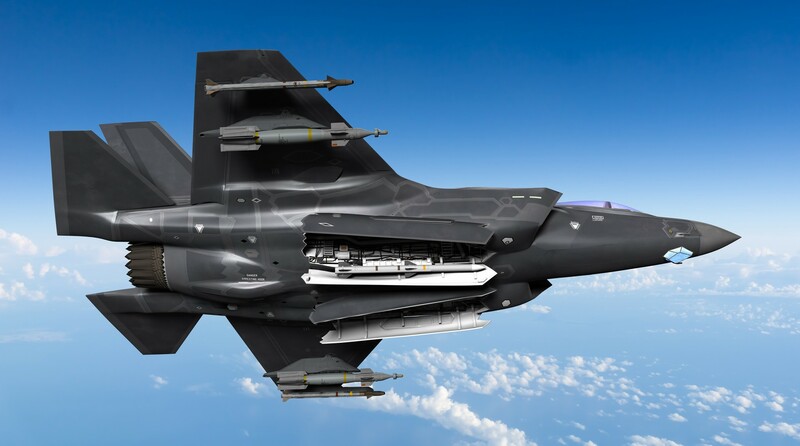 aerobd.news : In a joint U.S. Air Force-Navy test, a F-35A intercepted an airborne target using a Raytheon Company (NYSE: RTN) AIM-9X® Block I, the first short-range, air-to-air missile to be integrated on the next-generation fighter. The test proved the AIM-9X’s ‘end-to-end’ system capability on the F-35, from loading through target intercept. The F-35 can carry two AIM-9X missiles on its wings and four AIM-120s internally when configured for an air dominance mission. The AIM-9X is on track for integration across the F-35 fleet in 2017. • AIM-9X is a U.S. Navy-led, joint U.S. Navy, Air Force program. • Raytheon has been producing AIM-9X missiles for more than 14 years. • AIM-9X currently has 20 international customers. This includes nine original Block I customers, followed by 11 new and five repeat Block II customers.